Our project was awarded HICAP DEAL OF THE YEAR AWARD 2017! – Jun Mitsui & Associates Inc. Architects｜Pelli Clarke Pelli Architects Japan, Inc.
"Four Seasons Hotel & Hotel Residence Kyoto" was awarded HICAP DEAL OF THE YEAR AWARD 2017! 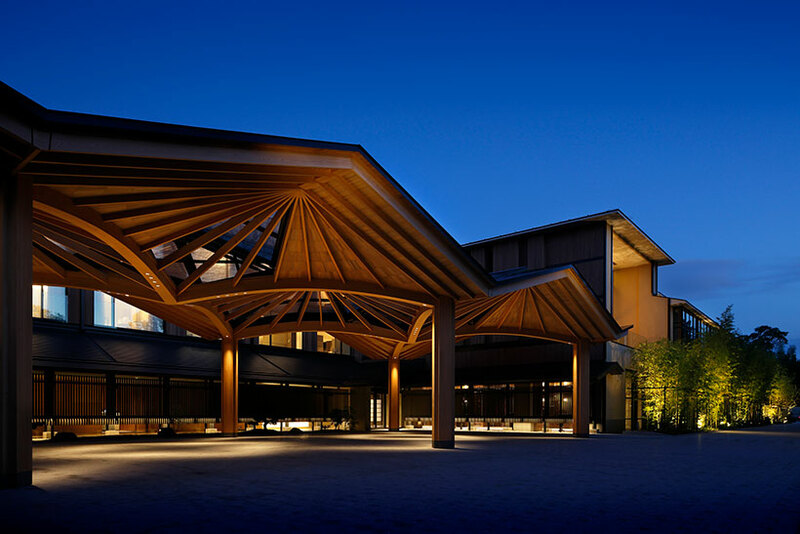 "Four Seasons Hotel & Hotel Residence Kyoto Porte Cochere"
< Our project was awarded 2017–2018 ULI Global Awards! TOP News Award Our project was awarded HICAP DEAL OF THE YEAR AWARD 2017!